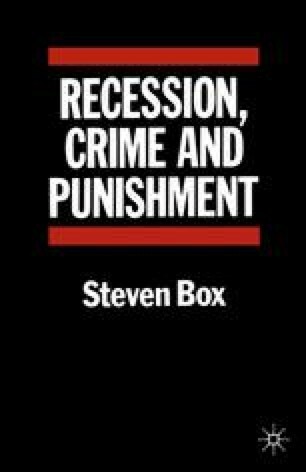 During the last ten years or so, both British and American governments have pursued similar ‘law and order’ policies which differed markedly from those of their predecessors. Before offering an explanation of these shifts, it is necessary to document them in much more detail than has been offered so far because their enormity is quite staggering. Clearly governments felt that there was a problem to which they had to respond positively; the nature of that response, and the problems, real or imagined, it was shaped to deal with, need to be considered carefully.